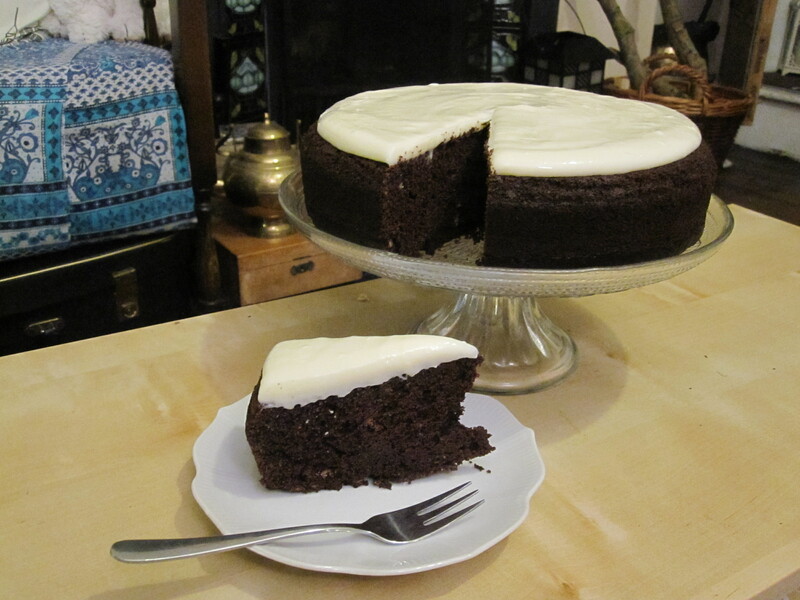 My neighbour first introduced me to this lush, rich, deliciously moreish cake last year. I’m very glad that she did because I probably would never have baked it myself if I hadn’t found out how delicious it was. I’d have seen “Guinness” and thought “Bleurgh!”. It pays to be reminded that first impressions aren’t always accurate. Don’t judge a recipe by its title etc. I will say again, This cake is DELICIOUS! 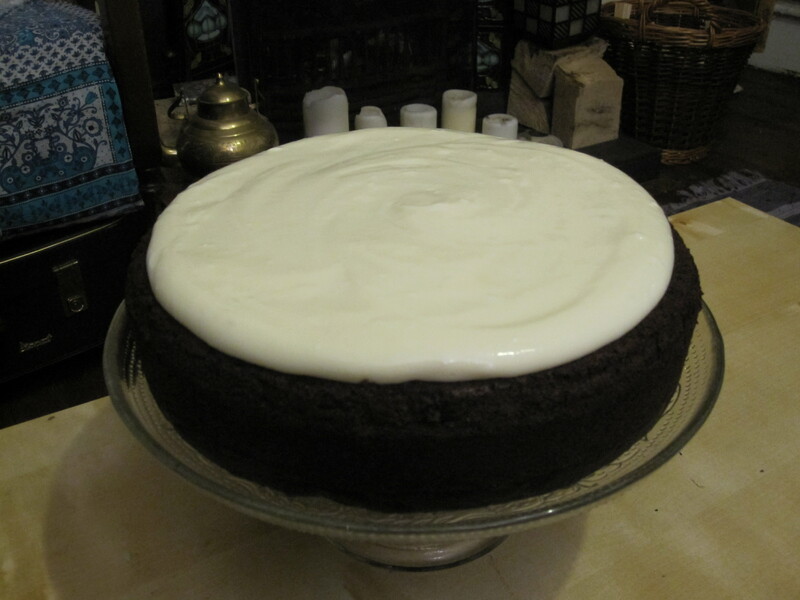 Visually I find it very pleasing with the overall Guinness look with that cream cheese frosting “head” on it. 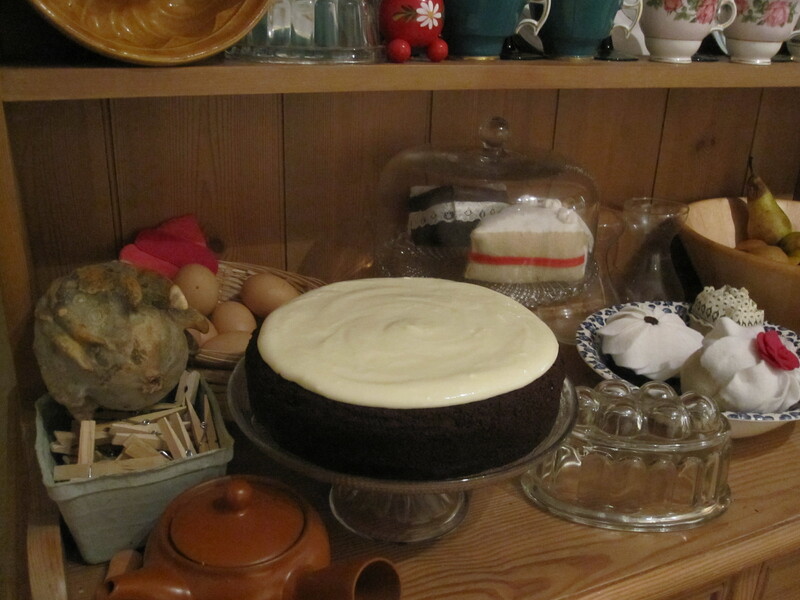 The tanginess of the cream cheese frosting is not to be missed out on (although, if you absolutley must do without it it’s still damned good cake!). Overall another corking recipe from Nigella, but what else do we expect? – Heat the oven to Gas 4/180C and prepare a 23cm springform cake tin. – Take your largest saucepan and pour in the Guinness. Cut the butter up and add that too. 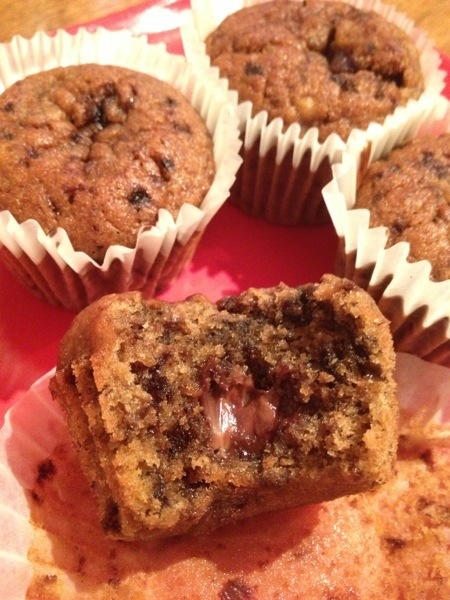 – Heat until the butter’s melted then whisk in the cocoa powder and sugar. – In a separate jug mix the creme fraiche, eggs and vanilla together. – Pour into the pan. – Whisk in the flour and bicarb. 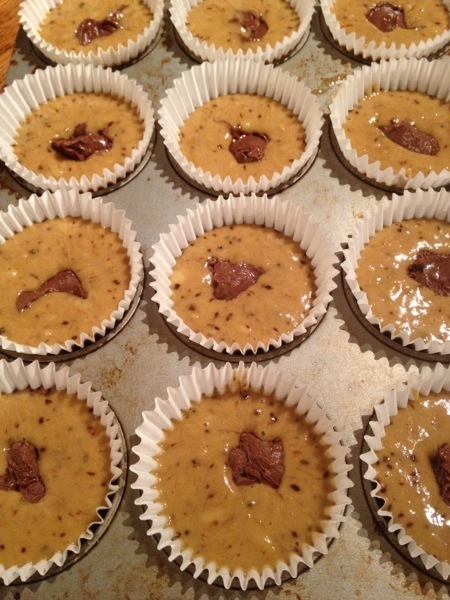 – Pour the mixture into your greased and lined cake tin and bake for 45 minutes to 1 hour. Check that the middle is totally cooked by using a skewer to test and that it is springy when touched or it will sink in the middle. – Leave to cool in the tin. 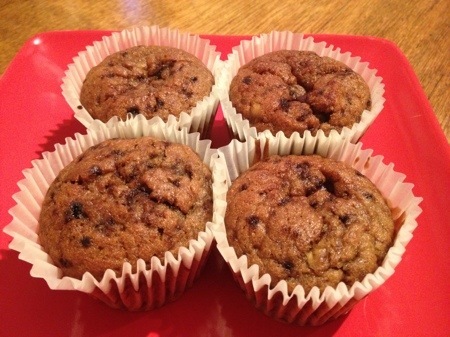 – To make the frosting beat the cream cheese until smooth then sift over the icing sugar. – Beat together then add the cream and beat til smooth. – Spread over the top of the cake.